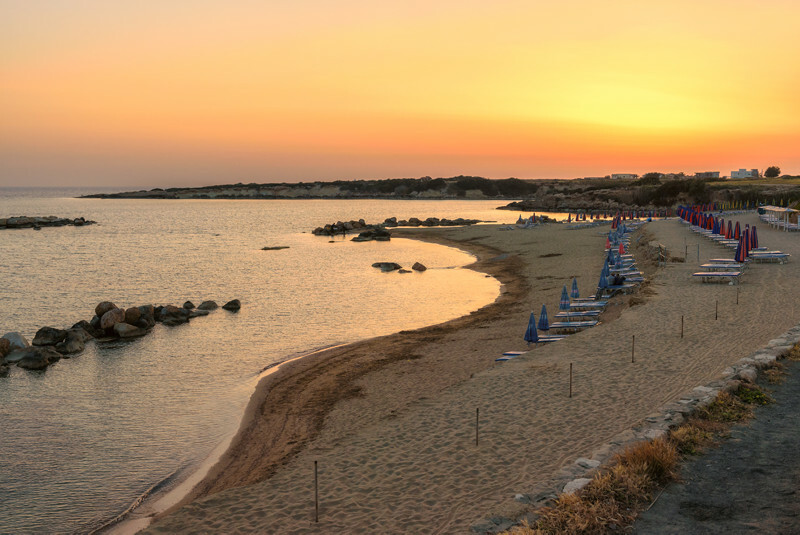 From Agios Georgios in Peyia to Coral Bay beach itself, you'll be spoilt for choice in Paphos! 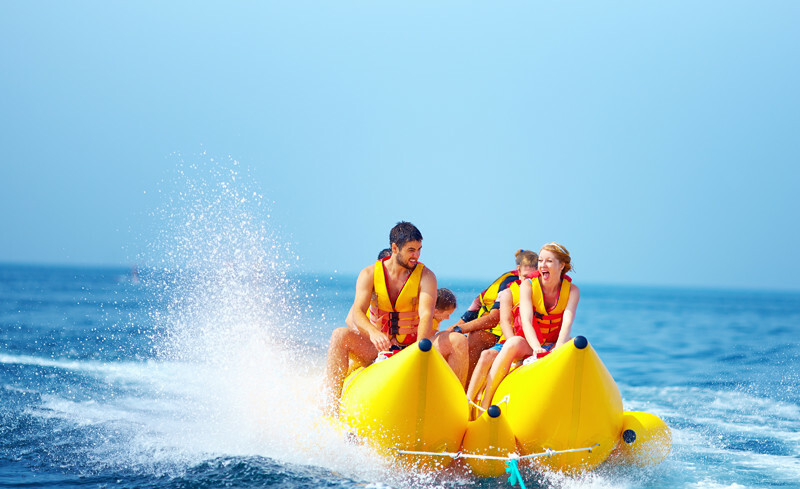 2.Try out some of the best water sports on offer! 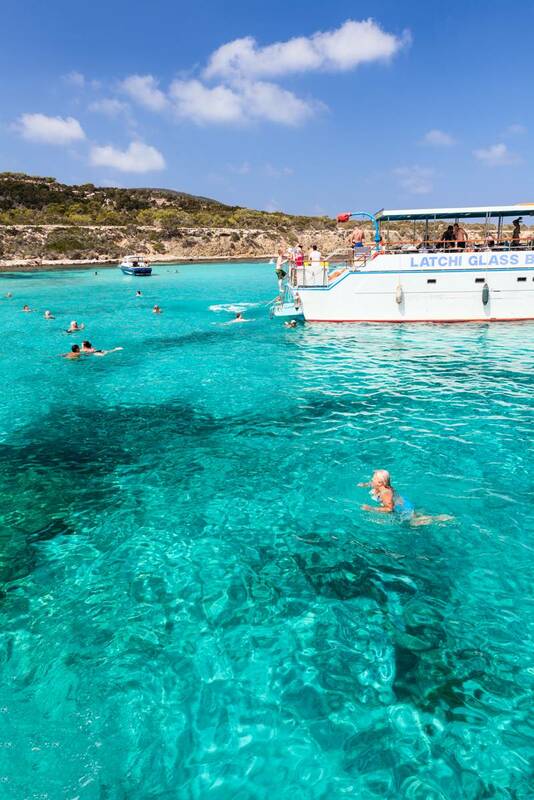 Cyprus is renowned for its water sports and they certainly don't fall short at Coral Bay. 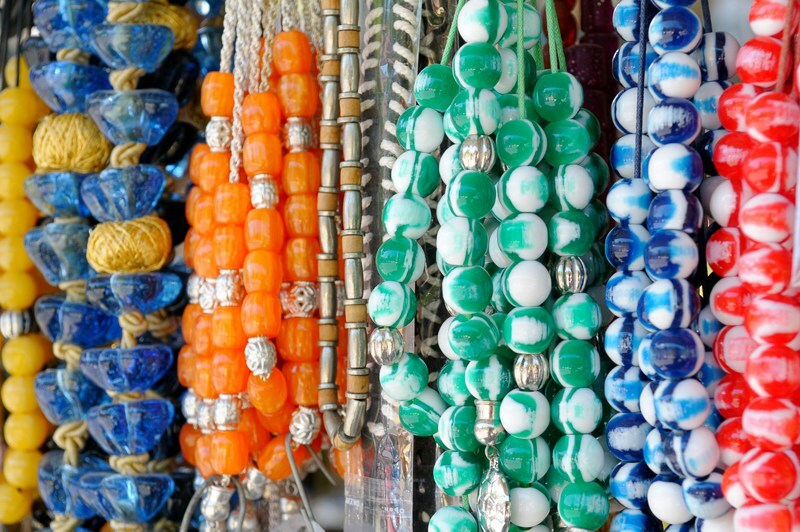 Find pottery, jewellry, paintings and more on the famous Coral Bay Avenue. 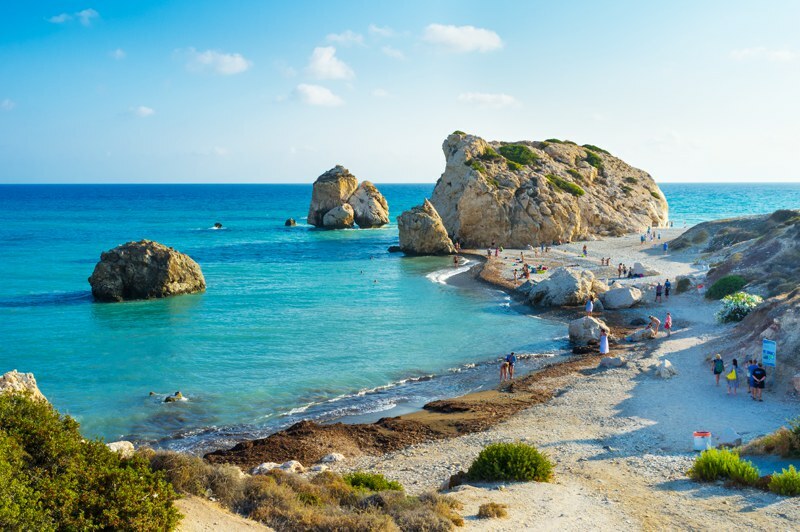 Just a short trip away from the resort, you can find Petra tou Romiou, a fantastic little beach that offers a brilliant view of the coast. 5. Taste the finest Mediterranean flavours with a Greek Meze! You can try and resist, but it won't last long. 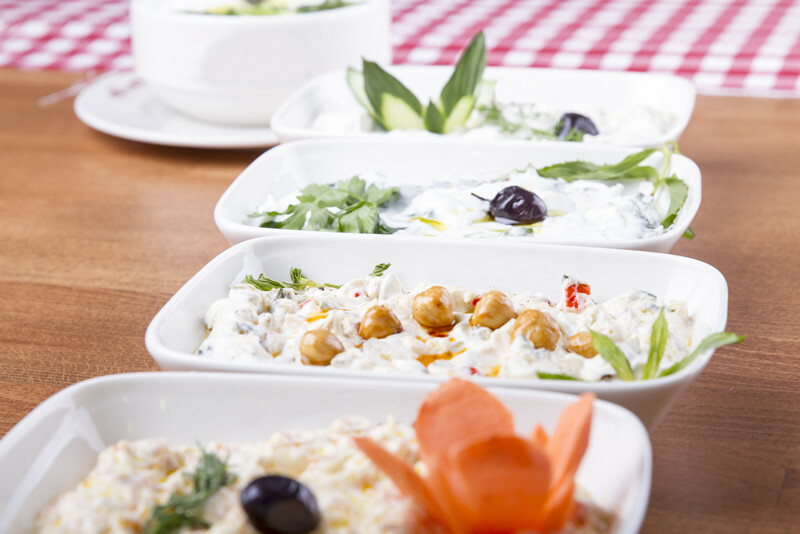 From seafood, to meat, to Greek salads and dips, you MUST try a Meze. Nothing beats watching the sun shine its final rays across the ocean after a wonderful day at the beach. 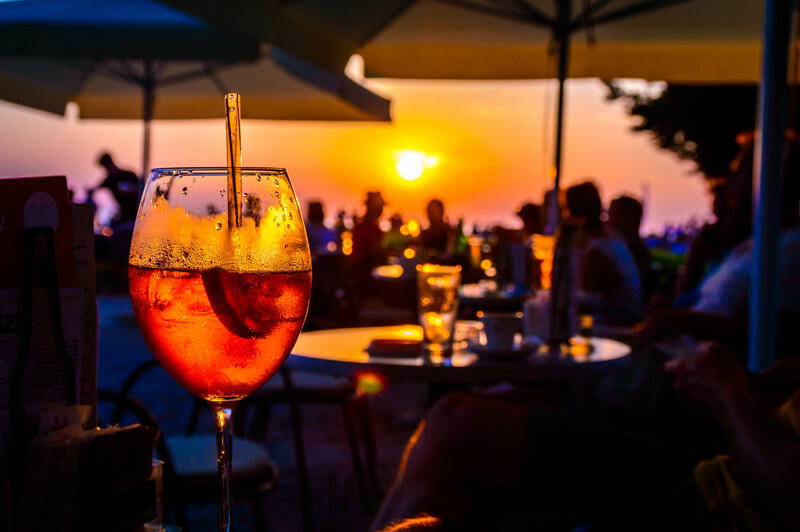 Coral Bay offers a procession of cocktail bars and restaurants lined up on the strip, perfect for evening entertainment. 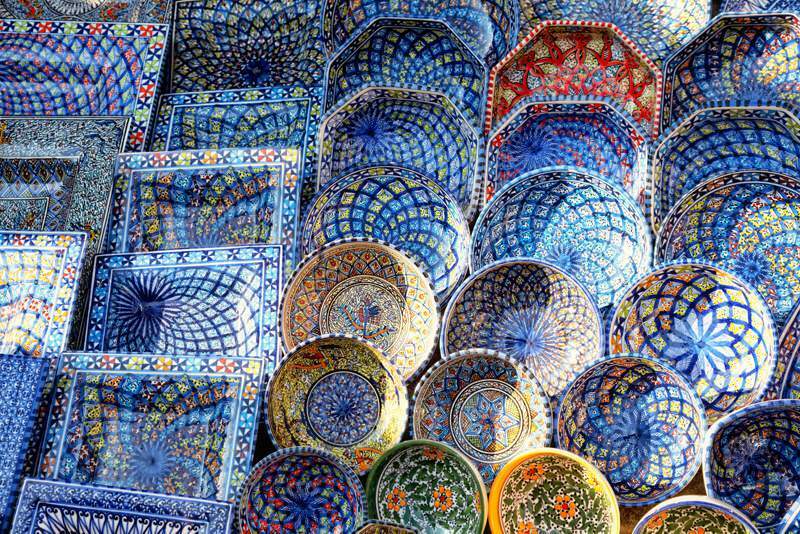 The old town has a covered market every weekend, perfect for discovering detailed souvenirs, from leather goods to hand-made accessories. 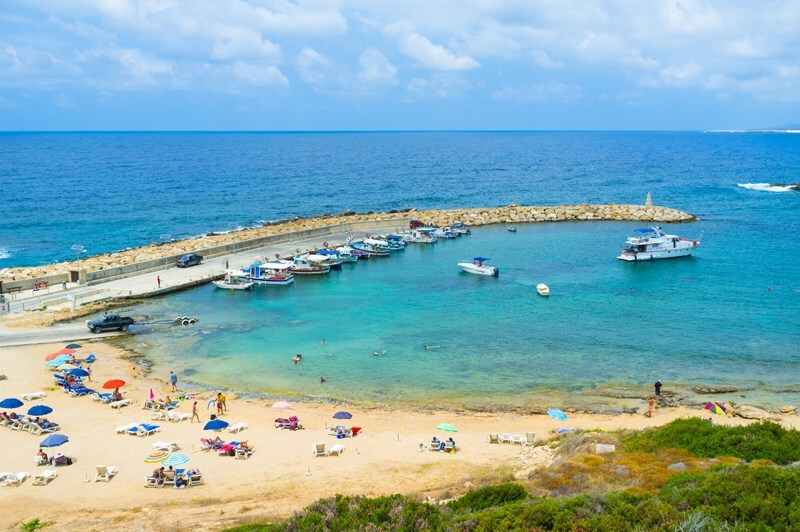 Set sail from Latchi harbour and venture across the Akamas peninsula to discover some of the most fascinating blue waters in Cyprus. 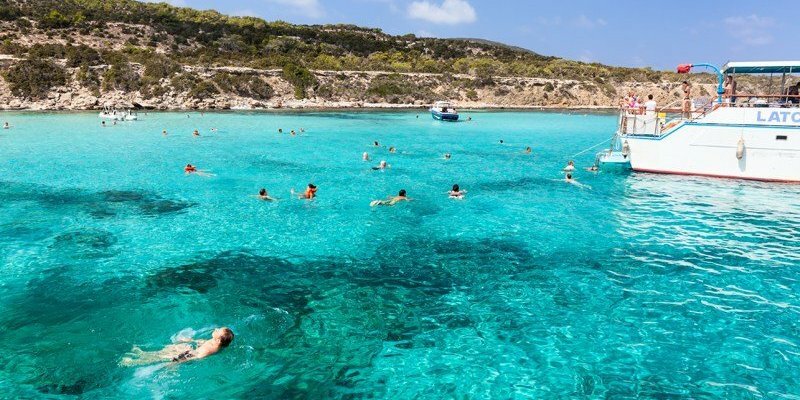 Enjoy all of the above from your own holiday home!